The Town Pavilion Garage is located at 1211 Walnut Street in downtown Kansas City, Missouri, with space for approximately 2,200 cars. 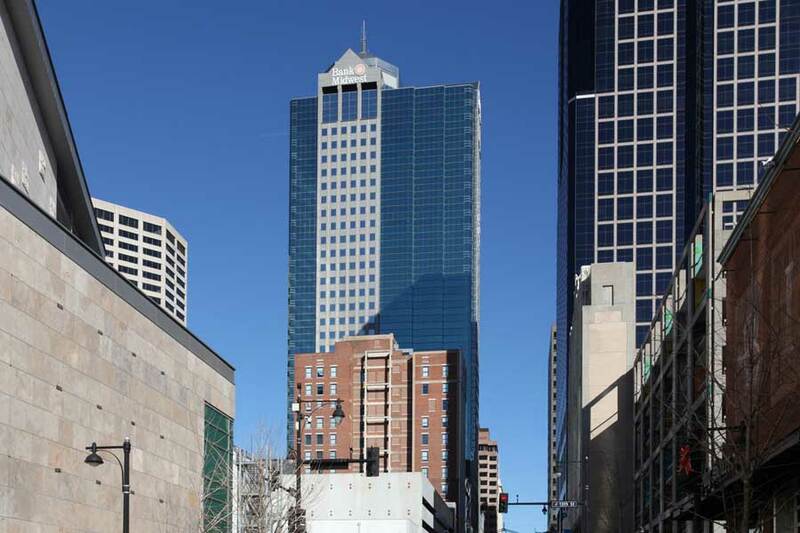 The available spaces are for two of the most iconic office towers in Downtown Kansas City — Town Pavilion and 1201 Walnut, located just walking distance. It is also connected with a skywalk allowing for tenants to reach any part of Town Pavilion to the Parking without going to the outside. It is also used for events held in the Town Pavilion Rotunda such as weddings and corporate events as well as being available for guests of Power and Light.